The stage from 0 to 6 years of age, which includes Early Childhood Education, is the fundamental foundation of the development and education of the student. Develop the three virtues: emotional, physical and intellectual. Enhance the autonomy and independence of the child. Promote self-esteem so they feel important. Awaken the desire to learn and investigate, in order to understand the why of things. Develop competence in linguistic communication in Spanish and English simultaneously. Throughout these six years of a child´s life we work to enhance all aspects which encompass emotional, physical and intellectual development along with the acquirement of personal and social habits that are fundamental at this stage. Teaching their own senses so that they get to know their body. Children are taught to crawl, play on the monkey bars, to improve the preparation of the brain for later learning in areas such as literacy. From EDI 2 gross motor skills are taught by specialist Physical Education teachers which also allows for the first step to the introduction of team sports. Enhanced understanding of and speaking in both Spanish and English, which is essential for good communication. Work in corners to allow children to autonomously choose the topic that they want to work on: reading, logic-mathematics, symbolic games, etc. Our objective is to teach our students to respect themselves and other; to be sincere, caring, tolerant, empathetic and capable of working as part of a team. All of the values are enhanced across the different areas. 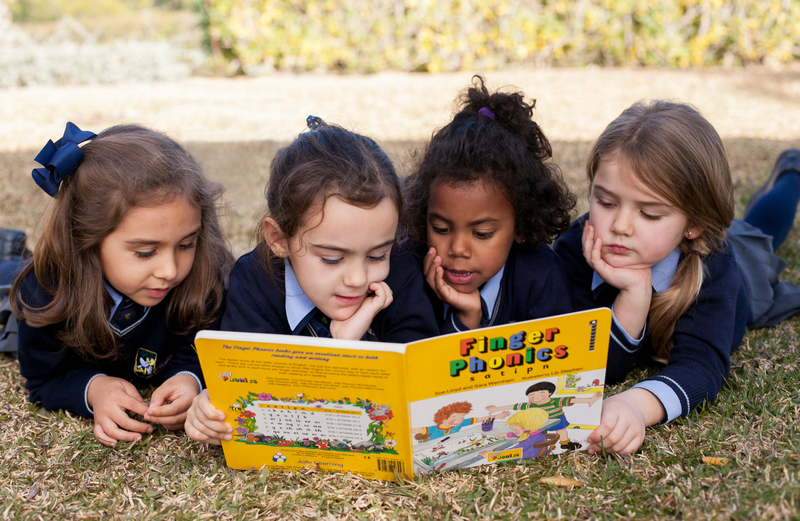 The Spanish curriculum is covered but using English as the working language in 70% of the areas. In this way, students learn both languages at the same time, assimilating linguistic structures in a natural way. At the end of the stage, students have the possibility of sitting level 1 of the Trinity College exams. Chinese is taught as an additional language from 3 years of age. It is taught from an early age as a part of the curriculum as it is considered essential to awaken the senses, improve listening, enhance memory and promote creativity. Depending on the age of the student, we teach using different methods starting at age 2 with the Gabou method, and then continuing with Willems. Every child an instrument: from the age of five, all students learn to play an instrument as part of the curriculum until the end of the high school. This project, which has been running for several years, has meant an improvement in the development of attention and mathematical logic. In addition, the school has a music conservatory to be authorised in Valencia, where our students can continue their musical studies in the future.